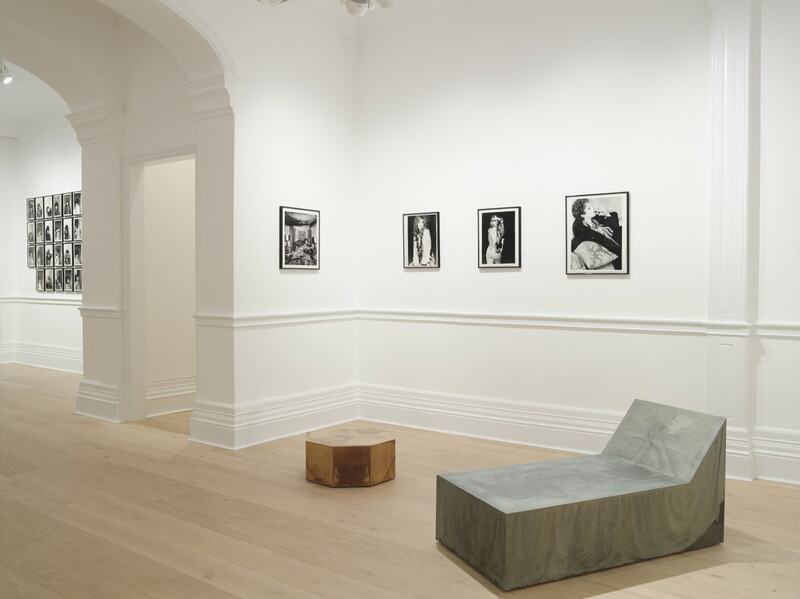 WOMEN LOOK AT WOMEN, curated by Paolo Ugolini, inaugurates Richard Saltoun Gallery's new space on 41 Dover Street. The group exhibition explores feminine identity through the work of thirteen internationally renowned female artists, with each work on show reflecting a different aspect of the relationship women have with their own bodies and how they judge and respond to the physicality of other women. 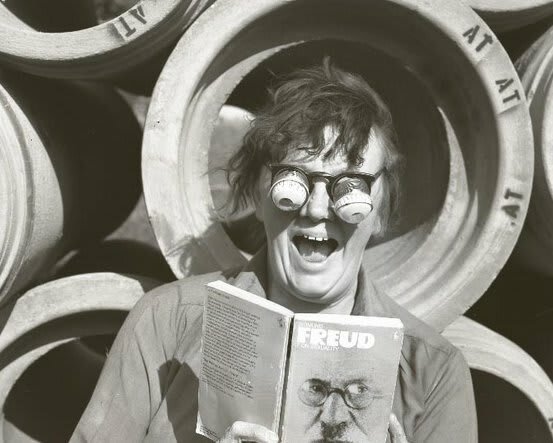 'Jo Spence: The Final Project' is an exhibition of the work of British photographer Jo SPENCE produced in the last two years of her life before her death from leukaemia in 1992. 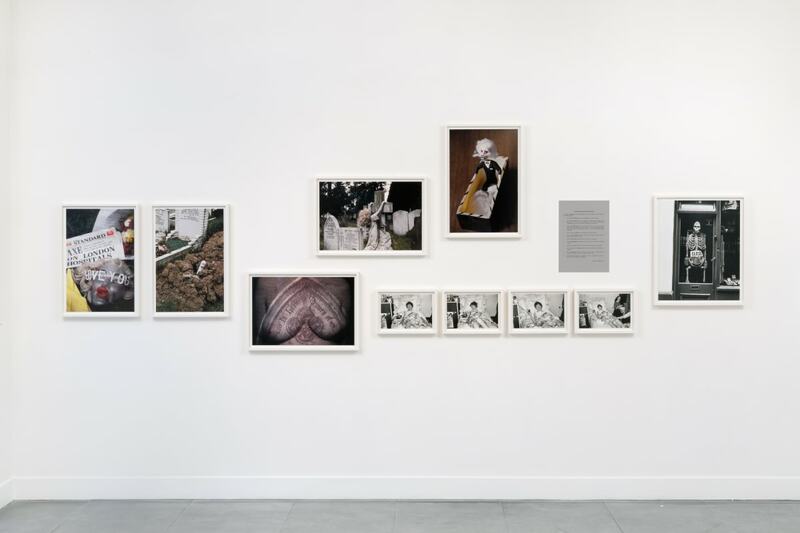 Curated by David Campany, the show coincides with the BP Spotlight display of Spence's work at Tate. 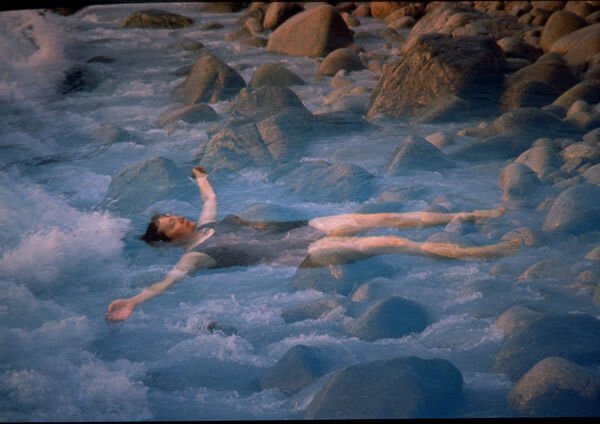 Richard Saltoun Gallery announces a two person exhibition of works by Alexis HUNTER and Jo SPENCE, bringing together important and rarely seen feminist work from the 1970s and 1980s. The exhibition is an opportunity to view two artists work that have been hugely influential to the development of feminist art in the UK. SPACE and Studio Voltaire present a major two-venue exhibition of the work of the celebrated British photographer Jo Spence. Part 2 is staged at Studio Voltaire in London. SPACE and Studio Voltaire present a major two-venue exhibition of the work of the celebrated British photographer Jo Spence. Part 1 is staged at SPACE in London. From March 2019, Richard Saltoun Gallery is dedicating 100% of its programme to women. This 12-month programme is part of the gallery’s long-standing commitment to supporting under-recognised and under-represented female artists and aims to redress the persistent gender imbalance in the commercial art world. 100% Women pursues its mission through a combination of gallery exhibitions, art fair presentations, artist talks, external collaborations and digital exhibitions hosted on its new online platform – all of which will feature artists represented by the gallery, as well as emerging artists and artists without direct representation to achieve greater inclusivity.